We offer pre-schooler swimming lessons every day of the week, including Tuesday and Thursday mornings, and baby swimming lessons for infants aged 6 months and over on Saturday and Sunday mornings. Our highly trained staff will ensure your child has an enjoyable and happy introduction to the water and begins to learn the basics of being safe in the water. Children aged under 3 will receive a free introductory lesson. All children and parents/caregivers in the water must wear a swim cap. 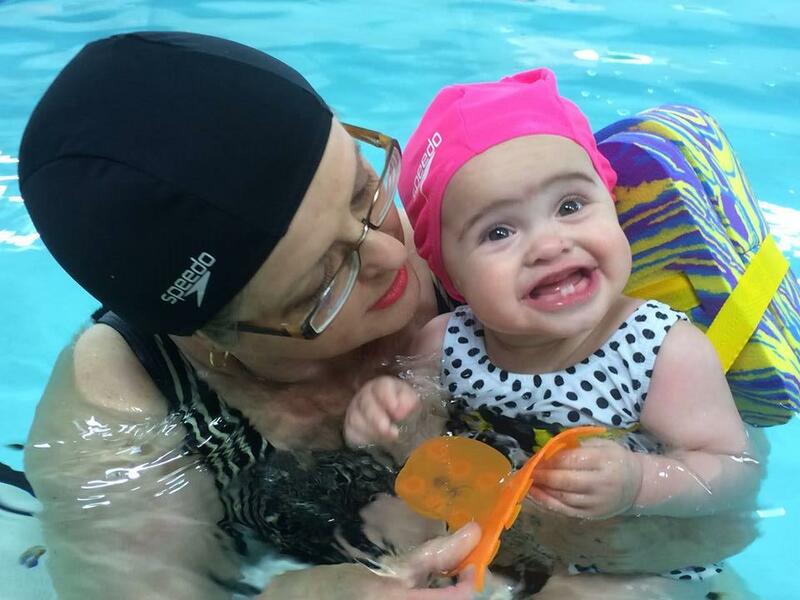 We stock a special range of infant swim caps.